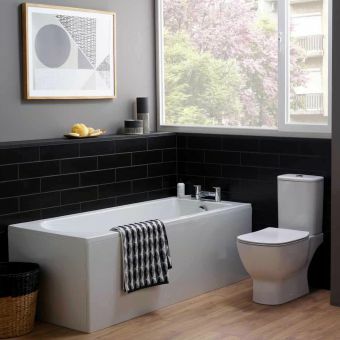 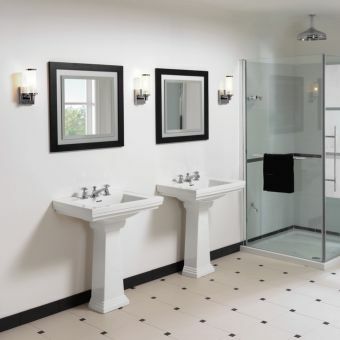 The Astoria Deco bath by UK bathroom manufacturers Imperial bathrooms is a well-made reinforced acrylic bath offering fantastic value for money and an adaptable design that can be used in both traditional or more modern bathroom layouts. 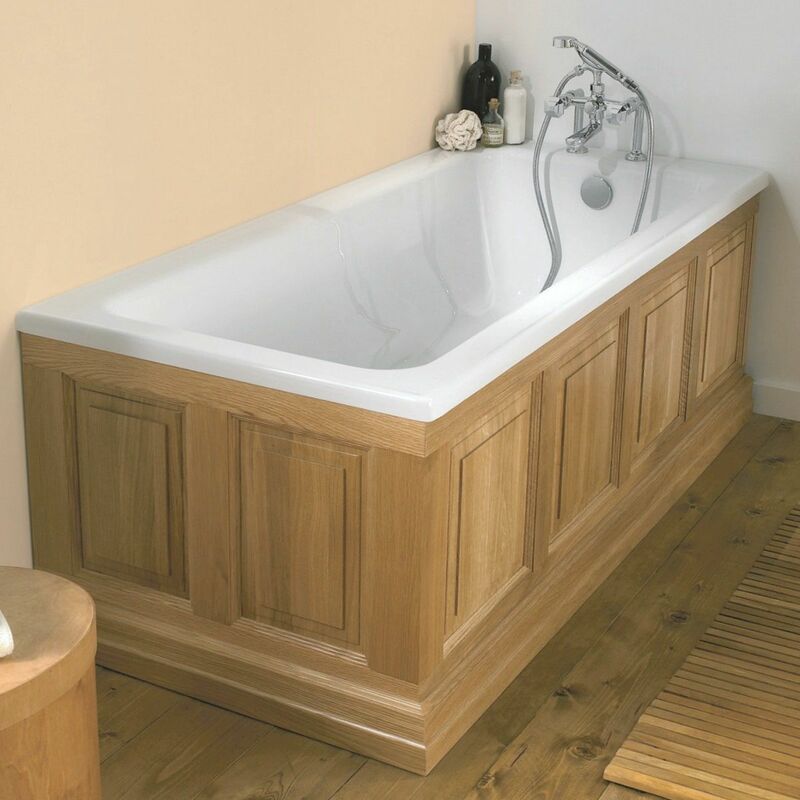 The acrylic bath comes undrilled for tap holes, as is standard with acrylic baths your plumber or fitter will simply drill holes to suit your taps on installation. 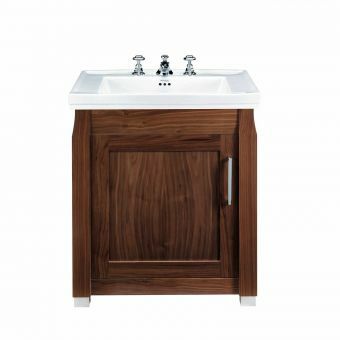 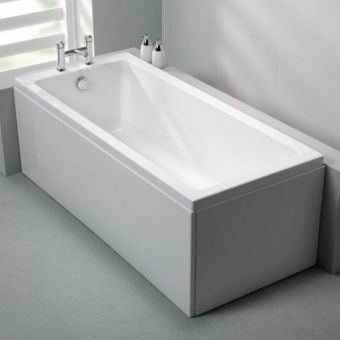 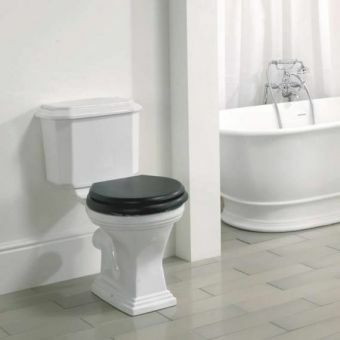 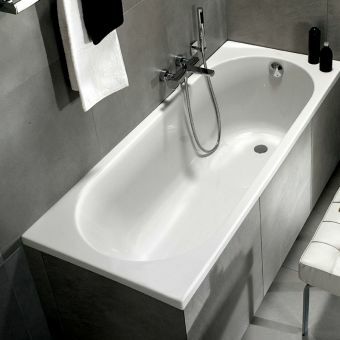 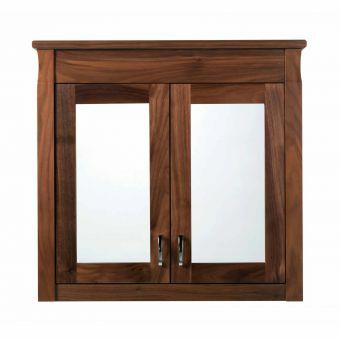 The bath measures 1695 x 750mm and requires a waste overflow fitting in addition. 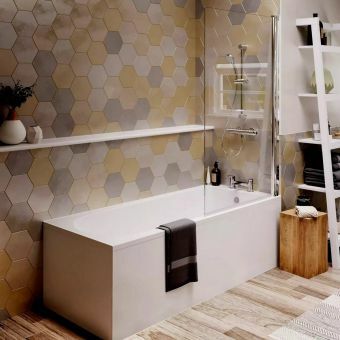 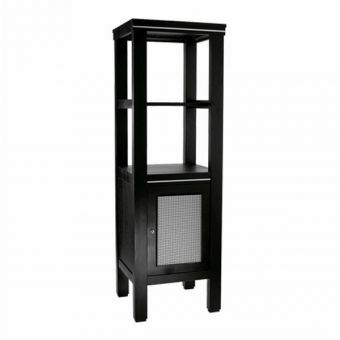 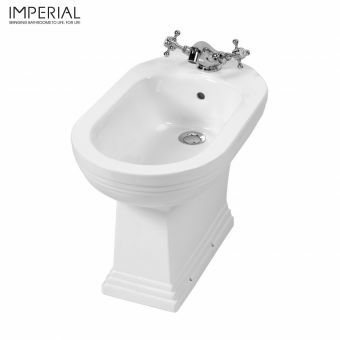 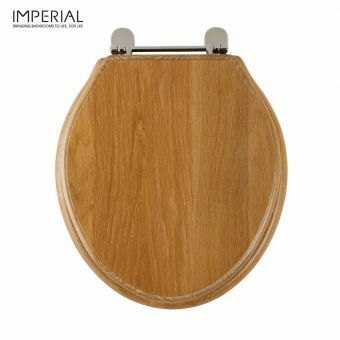 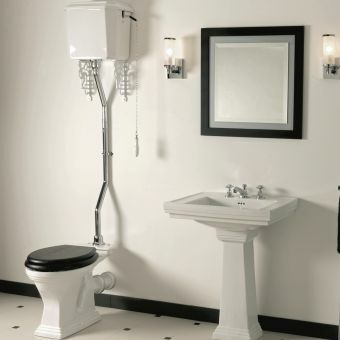 The bath suits the rest of the Imperial Astoria Deco range superbly, but can also be matched to other pieces from the Imperial range or other bathroom suites of your choice. 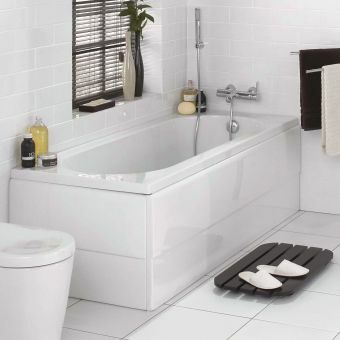 A fantastic way to finish off this bath would be to pair it with Imperial's bath panels which are sold separately.